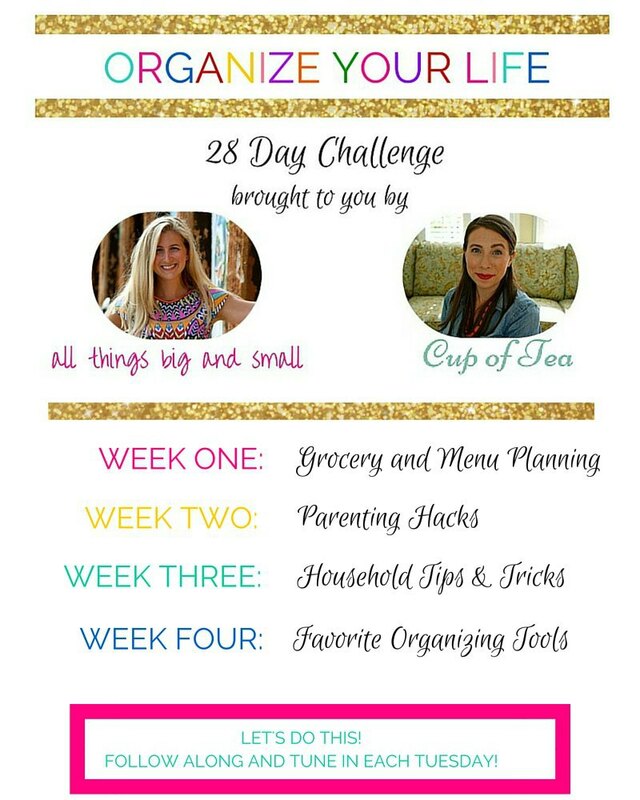 Welcome to the final week of Organize Your Life Challenge! Katie and I have had so much fun connecting with all of you! We are already talking about how to keep the momentum going! So now that you know all the processes, you just need the tools! 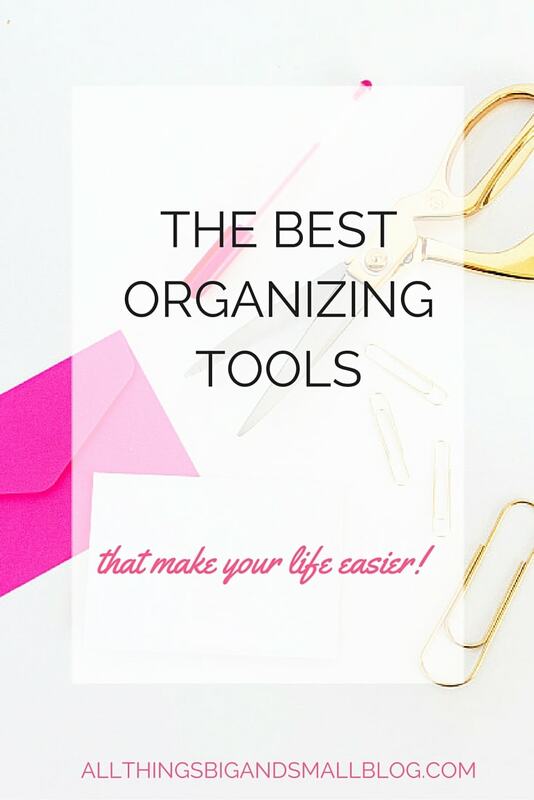 So here are my favorite tools at keeping organized day-to-day! So you all know about my Organize My Day Plan, well, when I am taking notes, I jot down stuff in this notebook (I have one for podcast notes, and one for other projects) thanks to Katie for the recommendation!) but this one is super cute too, as well as this one! 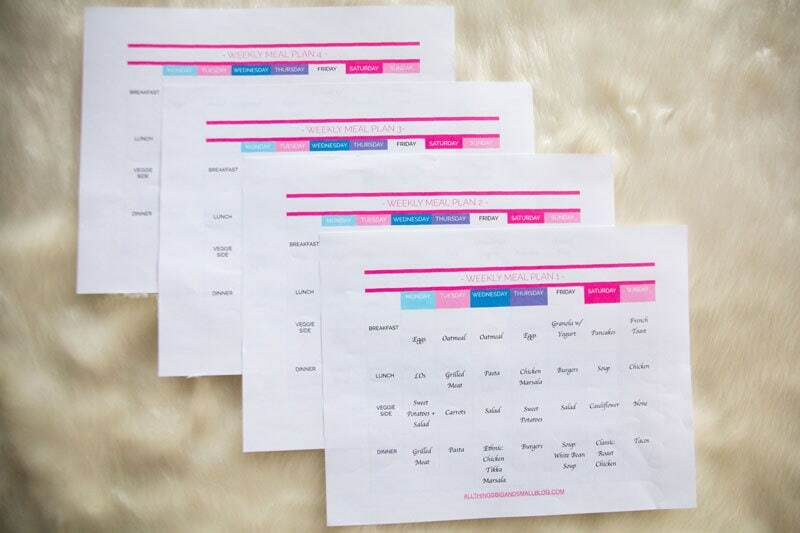 And if you want to know how I organize my editorial calendar or want a free downloadable day planner, make sure to read the post and click the pink button below to download! 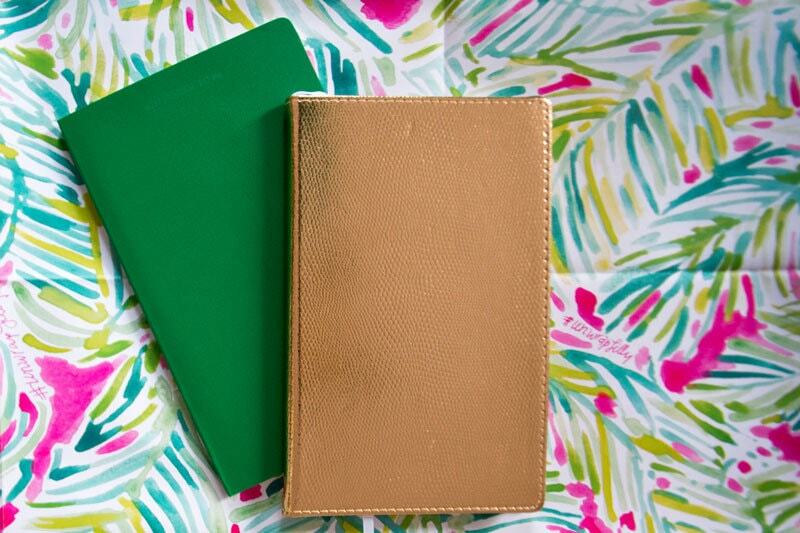 If old school writing down your to-do list isn’t your jam, then you can always go with either Evernote (which I love and use in addition to my notebooks), aNote (I have used this in the past), or Teux Deux! 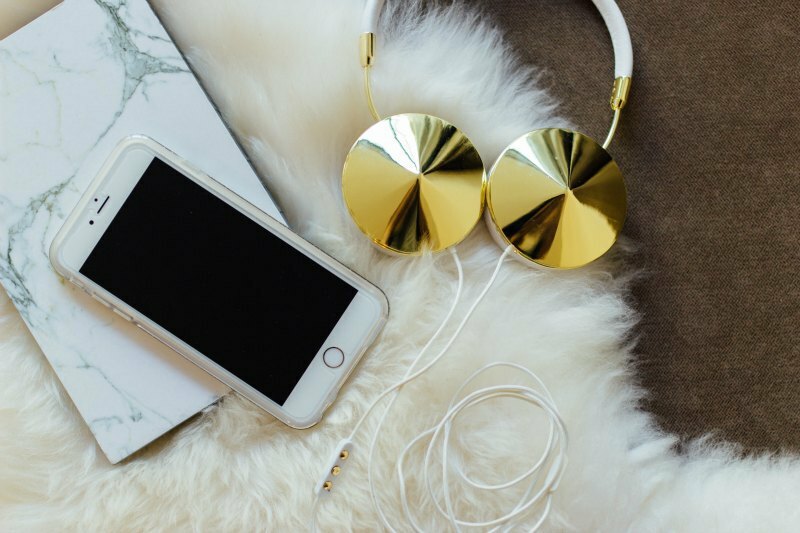 I have never reliably used any schedule apps with my kids; but, I have tried a few free ones out. They always were more trouble than I wanted to deal with! Want to be more organized about grocery shopping and menu planning? 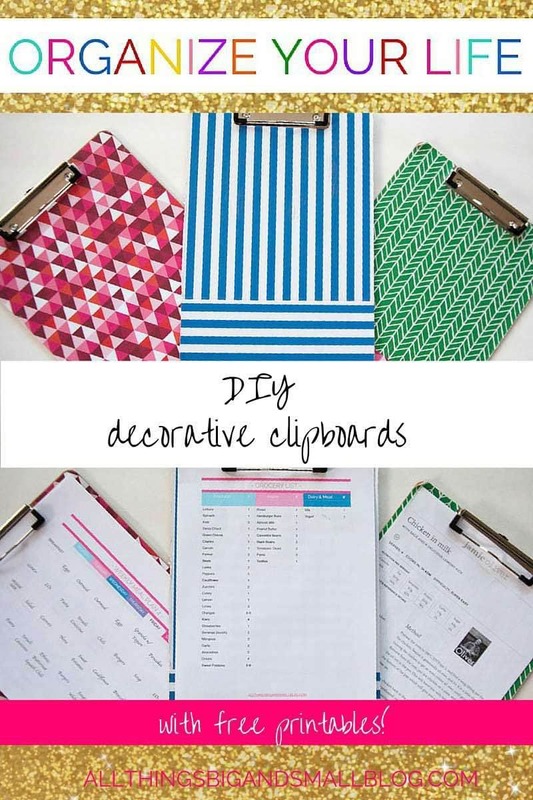 I turned the dreaded task into a streamlined process by implementing this system and making these DIY clipboards! And if you want to read about my favorite kid-friendly recipes, I wrote about them here on Logan’s blog! To print out your own editable grocery lists and menu plans, click below! So one of the biggest things about organization is creating an organized home. Well, in my world it is never going to be perfectly tidy, clean, or organized. I still have a lot of work to do on the house (linen closet, drawers, back office…) So I will tackle those slowly. However, the main areas of our house and gotten much better. 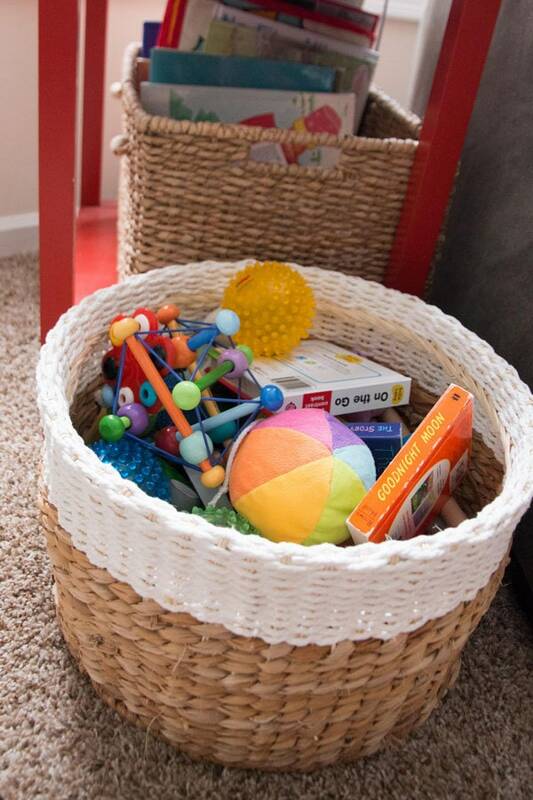 As far as home organization tools, I love good old baskets from HomeGoods (they are awesome for kid stuff!) We use these Ikea boxes for wrangling tech wires, papers to be filed, and office supplies. But these ones look really cute too! And to be honest, Ikea is one of the best places to find inexpensive organization supplies. While the Container Store is inspiring, it is pricey 🙁 We use an old version of this labeler to keep all of our spices labeled (post coming up sharing about it!) and use good old mason jars to store spices and rubs! 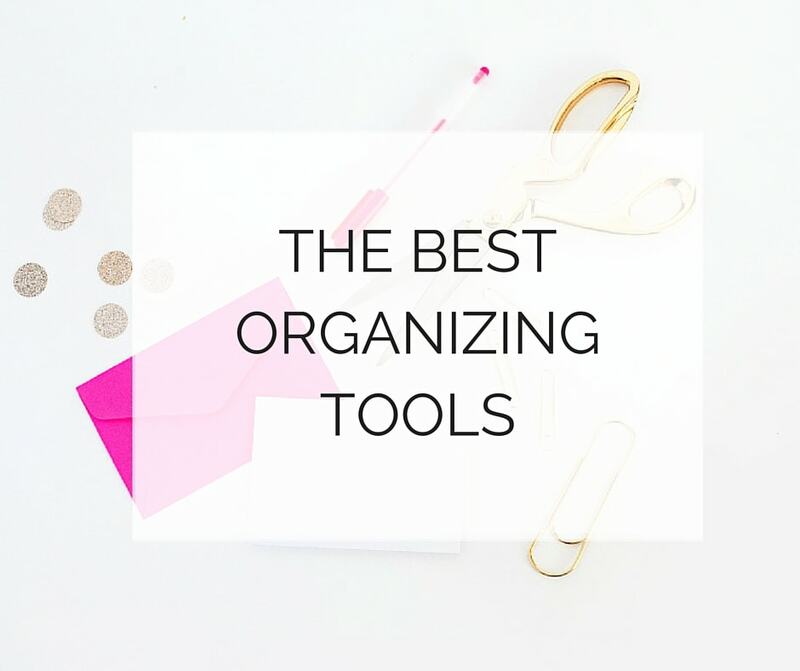 So tell me, what are your favorite organizing tools? Do you have a labeler? Make sure to head over to Katie’s blog to see her favorite tools, and check out her Menu Monday! She has the best recipes! I really love this series that you two are doing! So helpful, and I get to peek at what works for others and that is SUPER cool… I’m nosey like that. 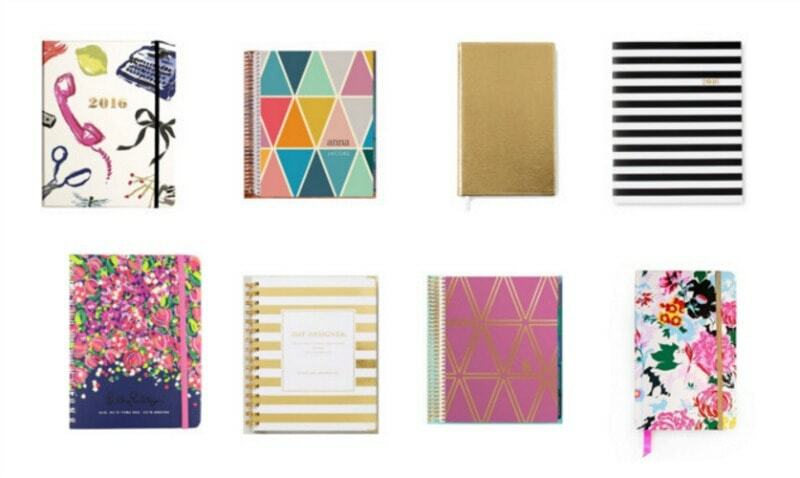 😉 I am a planner FIEND. For our first anniversary, my husband gave me a Midori Traveler’s Notebook and I have totally adored it ever since. I like that I can customize it however I like. It really fits my needs. I’m definitely going to have to print your menu plans! That is something I really struggle with. Great post! Menu planning makes my week go so much easier!